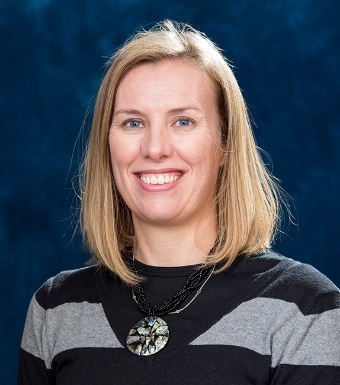 Kimberly Beran-Shepler, PT, DPT, assistant professor in the Department of Physical Therapy, was elected as a Distinguished Fellow in the National Academies of Practice in Physical Therapy, a high honor that acknowledges outstanding achievements. Beran-Shepler is a recognized leader in the profession who is recognized for her ability to help establish and lead the academy in the days to come. She joins current outstanding health care leaders and practitioners who are working together as an interdisciplinary force to influence national health policy and legislation, and to promote quality health care through cooperative advocacy, practice, education and research.